You can't deny the surge of some top west coast rappers that have been popping up lately. The likes of Dom Kennedy, Kendrick Lamar, and Odd Future have been gracing many music publications and websites. Soon, if not already, you'll be able to add the Inglewood rapper Skeme to the list. 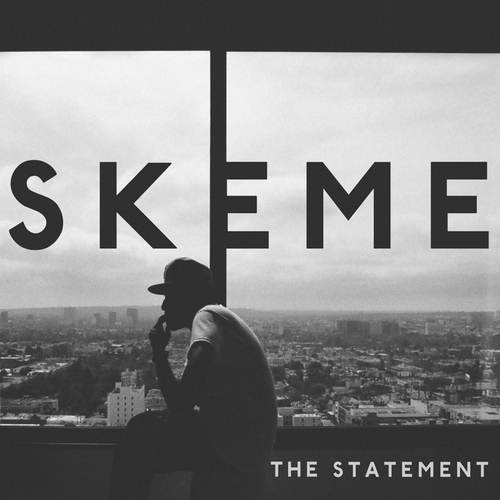 He dropped a brand new mixtape call The Statement yesterday filled with original music. The tape features 14 new songs with guest appearances from Casey Veggies, Dom Kennedy, G. Austin & production from the likes of Boi-1da, Bink!, The Futuristiks, Roosevelt, etc. Listen and download to The Statement below.